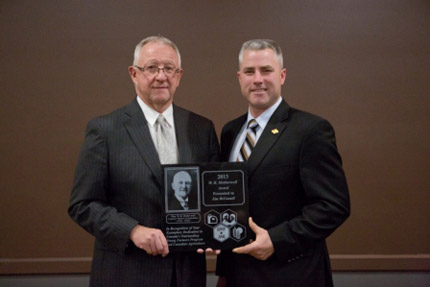 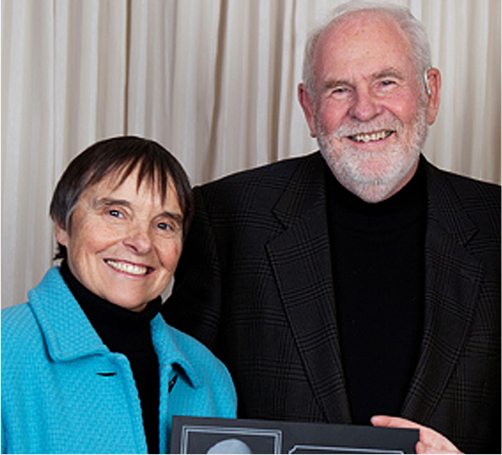 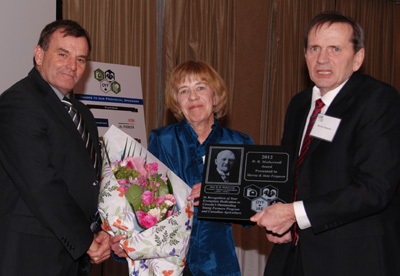 W.R. Motherwell award winners have shown excellence in agricultural leadership, just as W.R. Motherwell did, the namesake for this prestigious award. 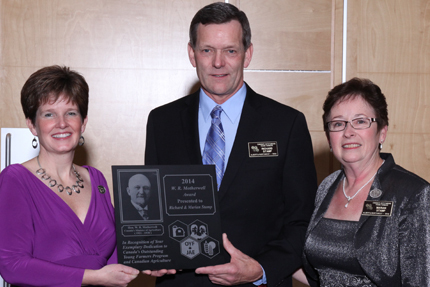 This award shows our appreciation for a job well done, on behalf of the entire OYF Alumni. 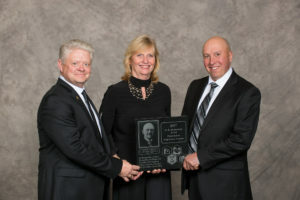 Learn about the winners and how they have demonstrated excellence in leadership and dedication to the both the OYF program and Canadian agriculture. 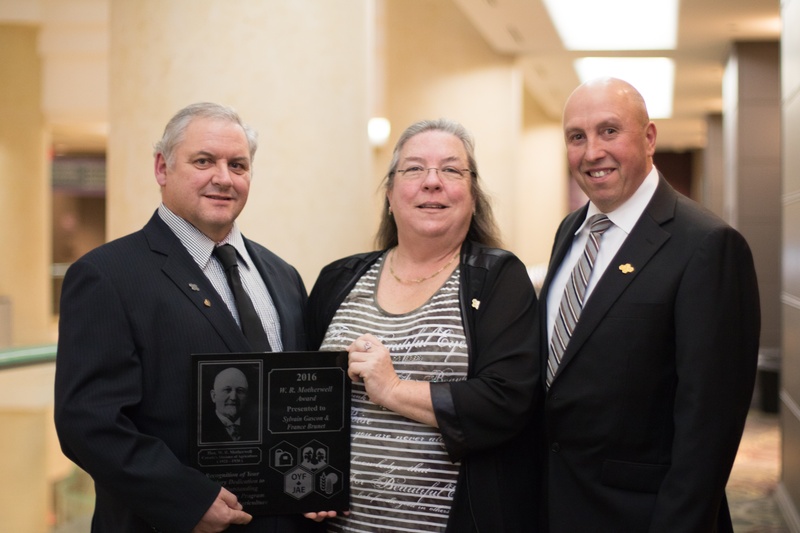 Rod & Shelley Bradshaw, Innisfail, AB have been honoured with the 2018 W.R. Motherwell Award by Canada’s Outstanding Young Farmers (COYF) program.